Humanism respects the autonomy of the person, and so we are in favour of the right to choose to end one’s own life, subject to appropriate qualifications and safeguards. We understand that assisted suicide is a difficult issue but a mature society should be able to discuss difficult issues honestly and openly. The great majority of people approaching death can have distressing symptoms relieved by doctors, nurses, carers or religious or secular counsellors. Palliative care specialists in particular have made a huge improvement to the management of end-of-life symptoms. However, most health professionals recognise that a very small number of patients do not get satisfactory relief of their distress, be that physical, psychological or spiritual and these are the people for whom assisted dying is being proposed. Humanist Society Scotland was, and is, a partner in the My Life, My Death, My Choice campaign to support the Assisted Suicide (Scotland) Bill. The Bill was defeated (82 to 36) at the Stage 1 debate in the Scottish Parliament on 27th May 2015. On 11th September 2015 the House of Commons voted (330 to 118) to reject an Assisted Dying Bill. 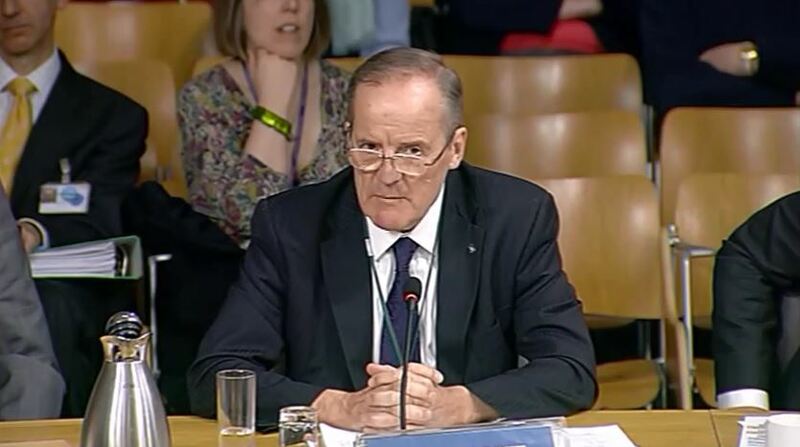 The short (1m 18s) clip below shows HSS Registered Celebrant Dr Bob Scott outlining the reasons why we support assisted dying, taken from an evidence session of the Scottish Parliament’s Health and Sport Committee. 69% of voters in Scotland supported the Assisted Suicide (Scotland) Bill, according to a poll conducted by My Life, My Death, My Choice in January 2014. 75% of the respondents to the consultation on the Assisted Suicide (Scotland) Bill were supportive. 78% of people in Scotland thought it was important that the Assisted Suicide (Scotland) Bill became law. Of the 78% who said it was important the Bill became law, 47% said it was of “high importance” and 31% said it was of “middling importance”, according to a poll published in February 2015. 28% of the Scottish public are more likely to vote for their MSP if they vote in favour of the Assisted Suicide (Scotland) Bill, with only 8% less likely, according to another poll by My Life, My Death, My Choice published in February 2015. The British Social Attitudes Survey 2010 showed that 82% of the general public believe that a doctor should probably or definitely be allowed to end the life of a patient with a painful incurable disease at the patient’s request. (This comprised of 71% of religious people and 92% of non-religious people). The 2007 British Social Attitudes Survey showed that 75% of people with a disability believed that a person with a terminal and painful illness from which they will die should be allowed an assisted death. There is no legislation in Scotland concerning assisted suicide. In such cases the Crown Office and Procurator Fiscal Service (COPFS) will make a decision to prosecute. It remains possible for someone who assists someone to end their lives to be prosecuted for murder or culpable homicide, which both carry lengthy custodial sentences. On 31st March 2015 a group of distinguished legal experts in Scotland signed an open letter to draw attention to the ‘alarming lack of clarity’ in the law around assisted dying. There is a difference in law around assisted dying between Scotland, and England and Wales. There is currently no case law or legislation covering questions raised around assisted suicide in Scotland, nor is there any prosecution guidance. 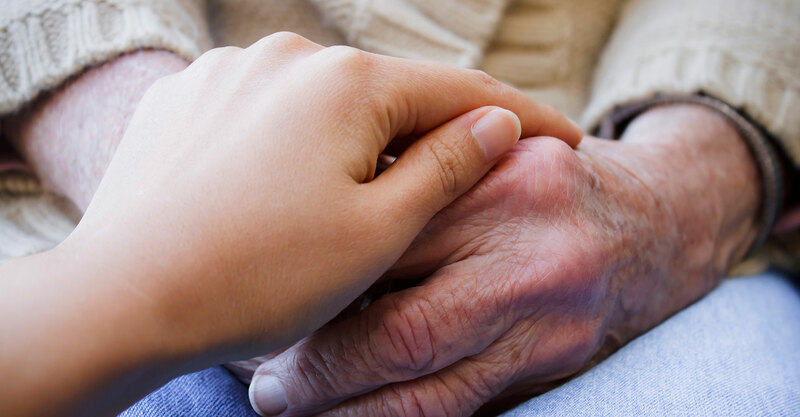 In February 2010 the Crown Prosecution Service released a prosecution policy which makes clear that there is a distinction between compassionate acts to assist someone to end their own life which, subject to other factors, are unlikely to be prosecuted. However, the law has not changed, and assisting suicide is still a crime punishable with up to 14 years in prison. There is no prosecution guidance in Scotland. On 15th September 2015 the Court of Session rejected a petition for judicial review by Gordon Ross, former HSS Treasurer, which was calling upon the Lord Advocate to bring forward guidance for Scotland. An appeal against this was lodged by Gordon Ross on 1st December 2015. In February 2016, the Court of Session rejected a call to compel the Lord Advocate to issue guidance on the law around assisted suicide. However, significant clarification was then given in judgement. Delivering the ruling, Scotland’s senior judge, Lord Carloway, said: “The criminal law in relation to assisted suicide in Scotland is clear. It is not a crime ‘to assist’ another to commit suicide. “However, if a person does something which he knows will cause the death of another person, he will be guilty of homicide if his act is the immediate and direct cause of the person’s death.” The judge said the crime may be treated as murder or culpable homicide depending on the individual circumstances of the case. For example, injecting someone with a lethal substance may amount to homicide. But when an adult “with full capacity freely and voluntarily consumes a drug with the intention of ending his life”, it “breaks the causal link between any act of supply and the death”, the judge added. He said: “In the same way, other acts which do not amount to an immediate and direct cause are not criminal. Such acts, including taking persons to places where they may commit, or seek assistance to commit, suicide, fall firmly on the other side of the line of criminality.” “They do not, in a legal sense, cause the death, even if that death was predicted as the likely outcome of the visit. “Driving a person of sound mind to a location where he can jump off a cliff, or leap in front of a train, does not constitute a crime. “The act does not in any real sense amount to an immediate and direct cause of the death,” he said. Public support for a change in the law is clear, in both Scotland, and England and Wales. Legislators should respect public opinion. In a ruling by the UK Supreme Court in June 2014, the Court President, Lord Neuberger, urged Parliament to act on the matter saying: “Parliament now has the opportunity to address the issue of whether [the ban on assisting suicide] should be relaxed or modified, and if so how, in the knowledge that, if it is not satisfactorily addressed, there is a real problem that a further, and successful, application for a declaration of incompatibility may be made” We therefore have a real problem that without action by the Scottish or UK Parliaments, those who wish to seek assistance to end their lives will be left to face lengthy legal challenges. The lack of prosecution guidance in Scotland highlights a lack of legal clarity for Scots, which is afforded to people in England and Wales. Why are there different terms? What’s the difference between Assisted Suicide, Assisted Dying and Euthanasia? What HSS campaigns for is a change in the law to allow those who wish it, and who suffer from a life-shortening condition, the option to seek assistance to end their lives. The choice to use the word assisted suicide as opposed to assisted dying is to underline the importance of the fact that it is a personal choice. The word suicide is a very emotive one, it clearly demonstrates the importance of the personal choice. Right-to-die campaigners may use one term or another, or use them interchangeably. The term euthanasia is not used by many campaigners in Scotland, that is because it lacks ability to communicate the importance of personal choice. The term euthanasia means, literally, ‘a good death’, and is used by some European right-to-die campaigners. Whilst HSS campaigns for a change in the law, as above, many Humanists personally support the right for anyone who wishes it, the right to end their lives with assistance. Friends at the End is a members’ democratic society based in the UK and dedicated to promoting knowledge about end-of-life choices and dignified death. We are proud partners of the My Life, My Death, My Choice campaign.